Those of you who know me, know how much I love a good face mask. In fact, I bought 6 new ones yesterday to try out (post coming soon!). 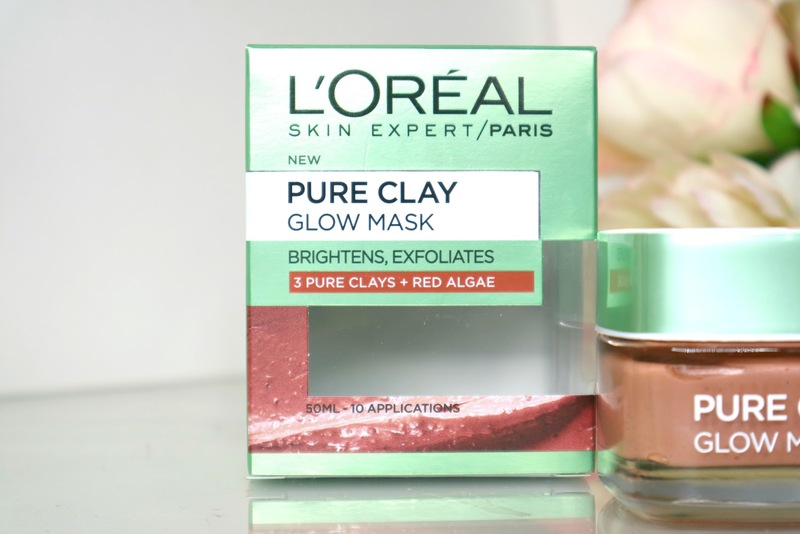 I bought these two Loreal masks a few months ago now, there are 5 masks in the Pure Clay range priced at £7.99 each. The word ‘Glow’ is one of the main qualities I look for in my skincare products, therefore I couldn’t resist this face mask. 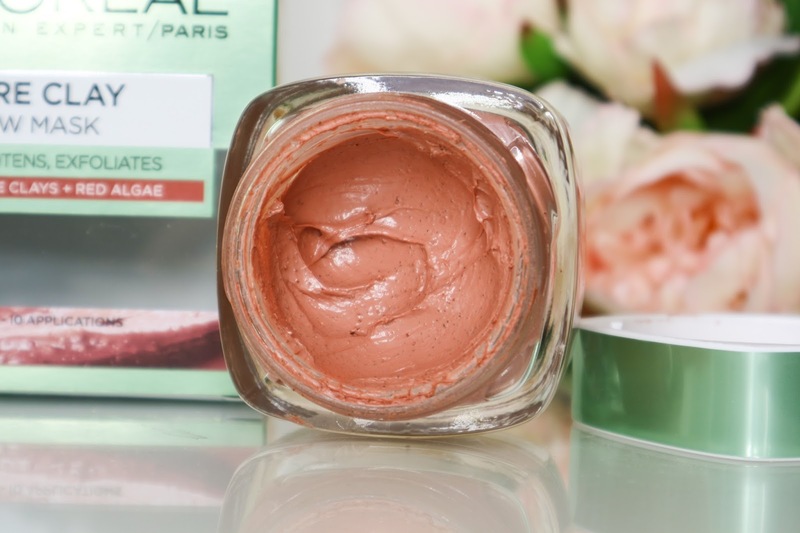 Enriched with Red Algae extract, known for its brightening properties. 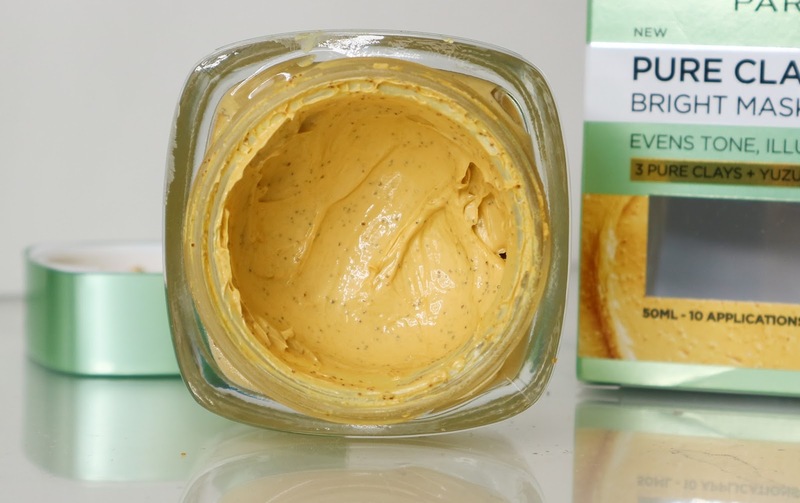 It also contains finely milled apricot seeds gently exfoliate dull, uneven skin to reveal a natural glow. Second best quality to ‘Glow’ing skin? Bright. This mask contains Yuzu Lemon extract, known for its skin-evening properties (it also smells really good). The creamy texture, enriched with natural exfoliators, cleanses deep into the pores to absorb oil and remove dead skin cells without drying skin out. Clay masks that I have used in the past have always dried my skin out, however these masks are gentle to the skin and are also nourishing. I also need to highlight how nice the packaging is on these products; Each mask contains 50 ml and comes in a glass container. It is recommended that each masks lasts 10 applications therefore for £7.99 you get a lot of uses. Not sure which mask to buy? 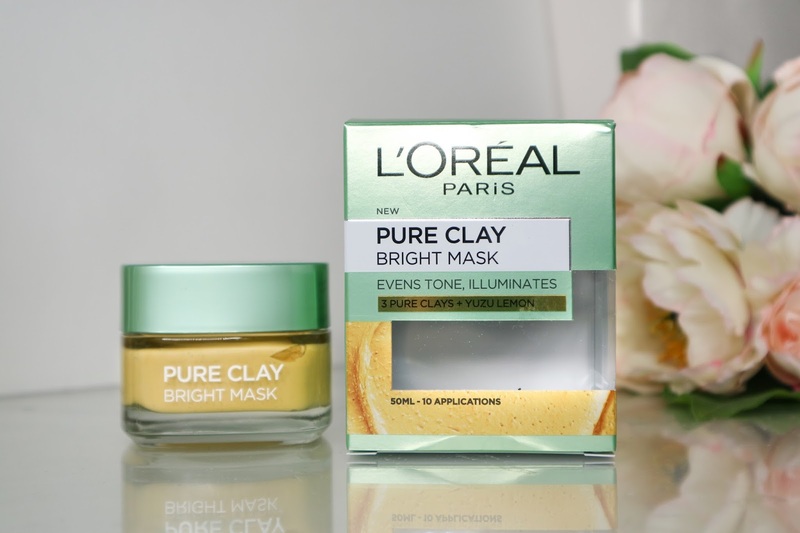 Why not try the ‘Pure Clay Mini Masks Multi-Masking Play Kit’ perfect for trying out which mask you prefer out of the 3 original masks.